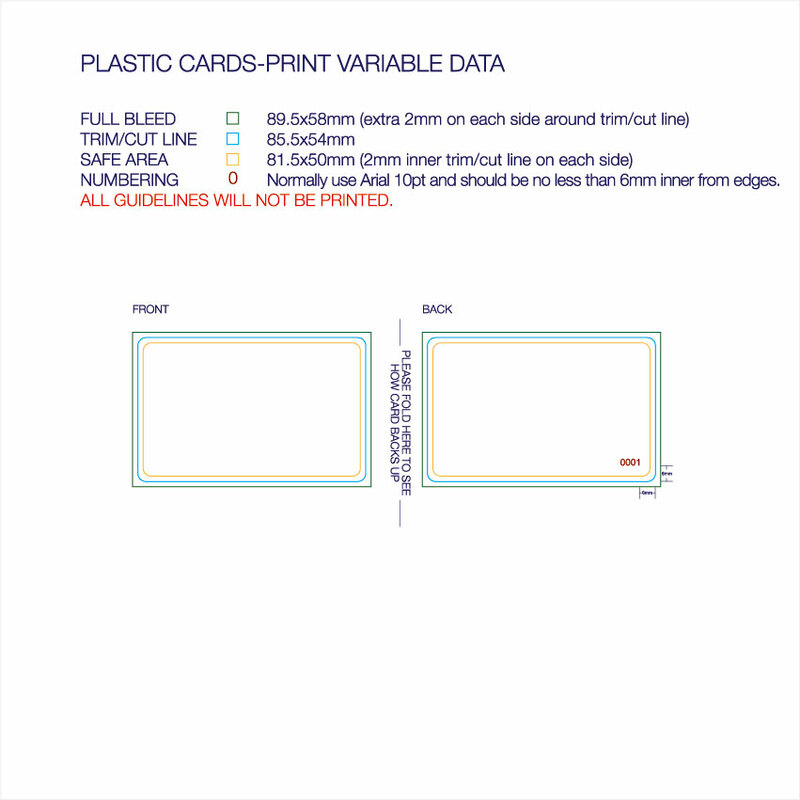 NOTE: 0.38mm plastic card can only be done Dot Matrix printed numbers (black). 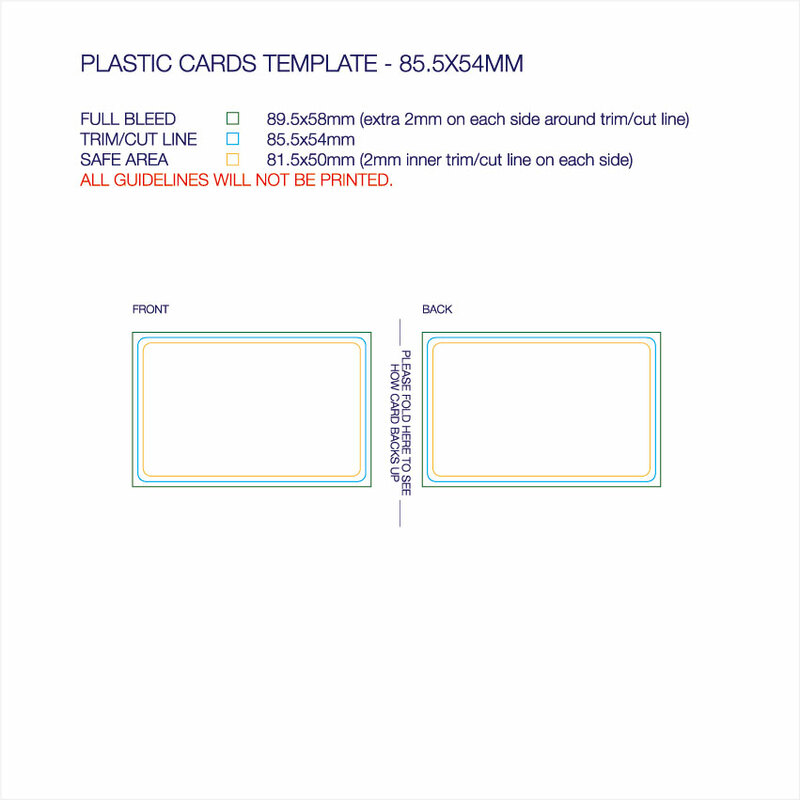 Spot white ink is perfect for expressing white areas on a clear plastic stock. CMYK values are printed first on the plastic and then the white ink is printed behind the CMYK. 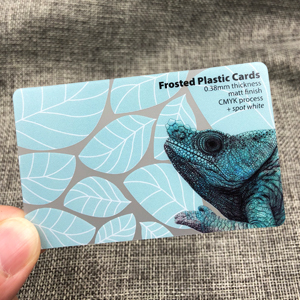 At umaxprint, we offer spot white ink online all over Australia, which gives the ability to express areas in white as well as back areas of color with white to help increase the visibility of the design.